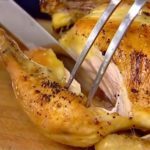 Roast the chicken for 1 hour. Remove the bacon slices from the top of the chicken and set aside. 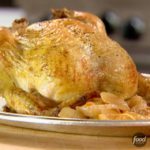 Continue roasting the chicken for an additional ½ hour, or until the juices run clear when you cut between a leg and thigh. 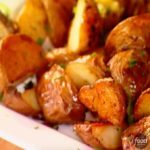 Remove to a platter and cover with aluminum foil while you prepare the gravy. 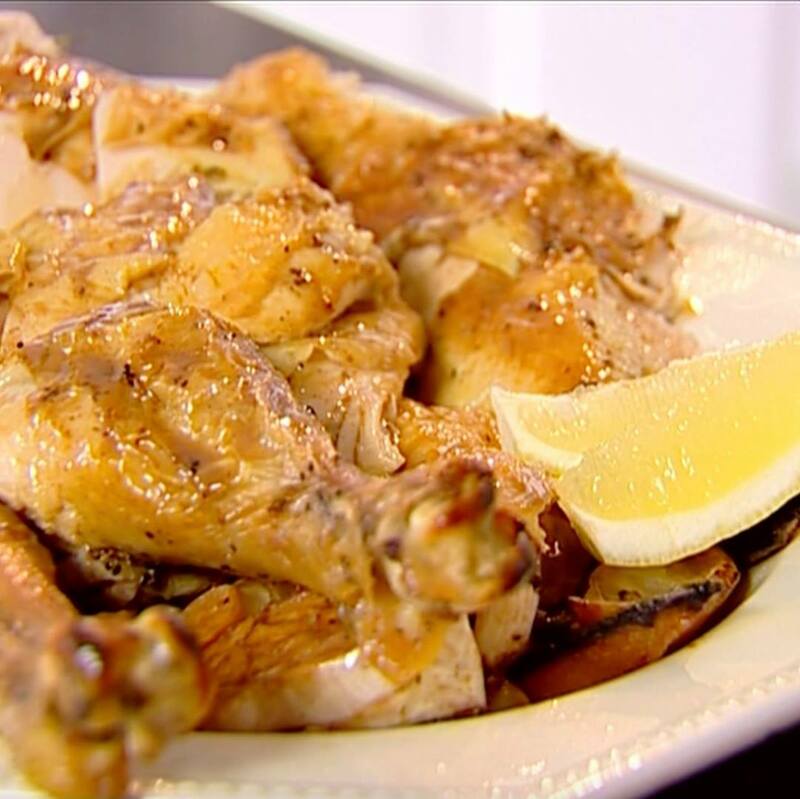 Recipe of the Day: Ina Garten's Lemon and Garlic Roast Chicken 🍋🍗 Save this recipe: http://bit.ly/2IVMdKg.